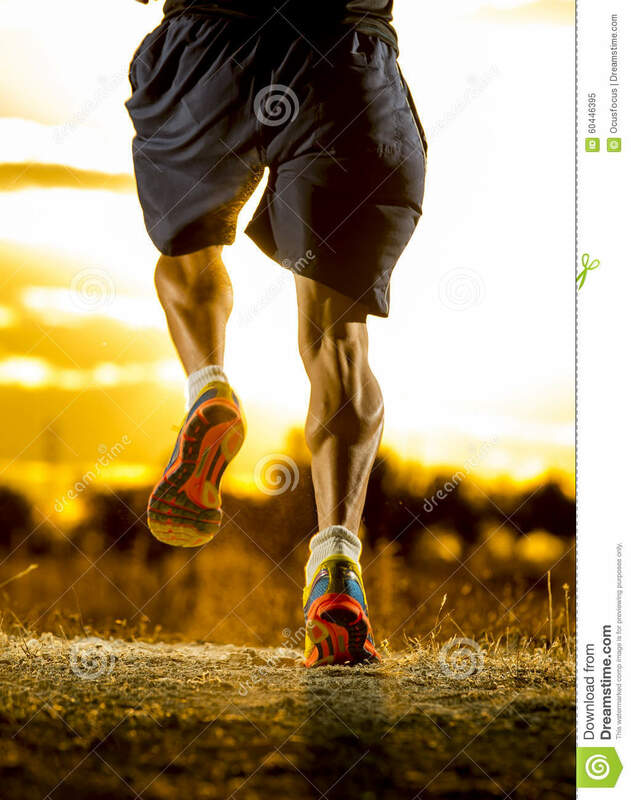 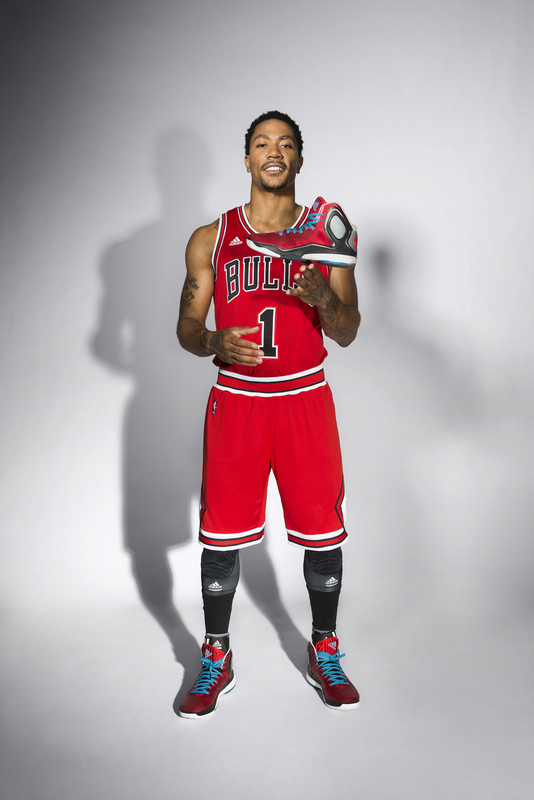 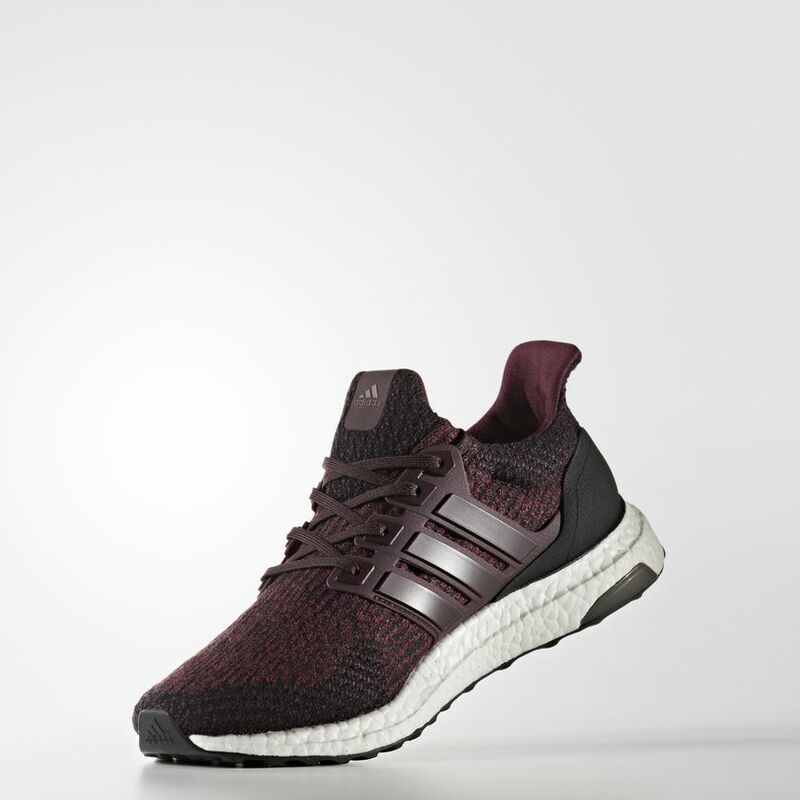 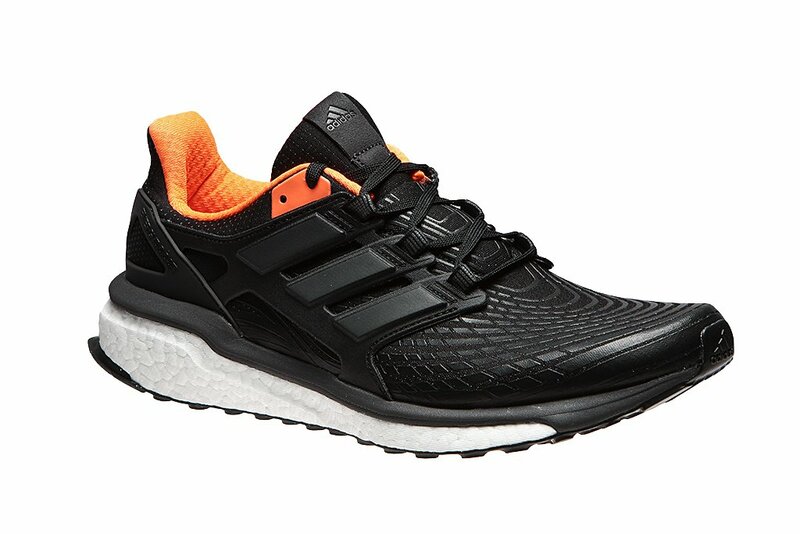 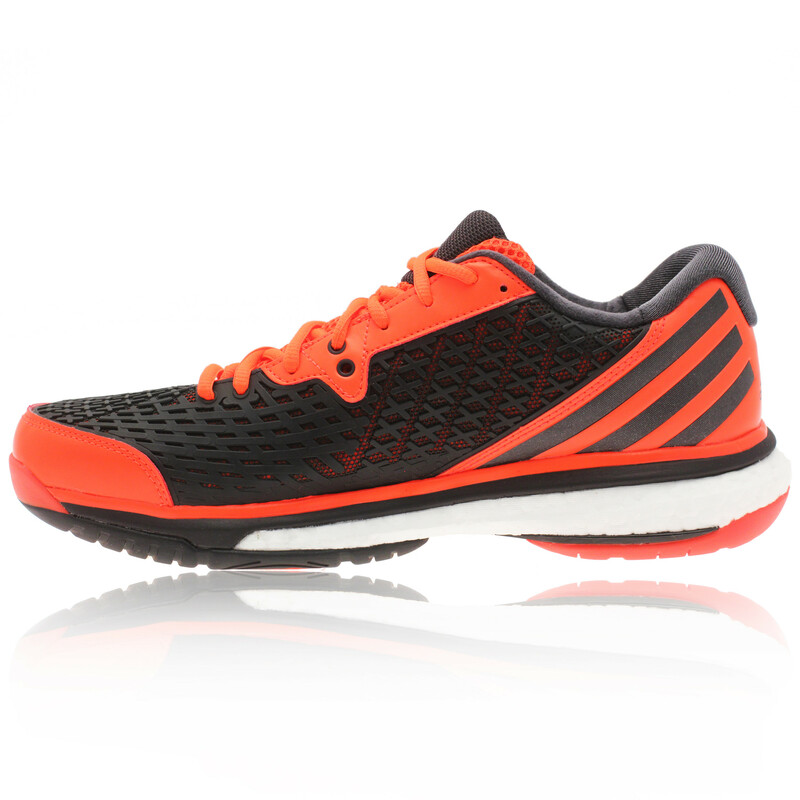 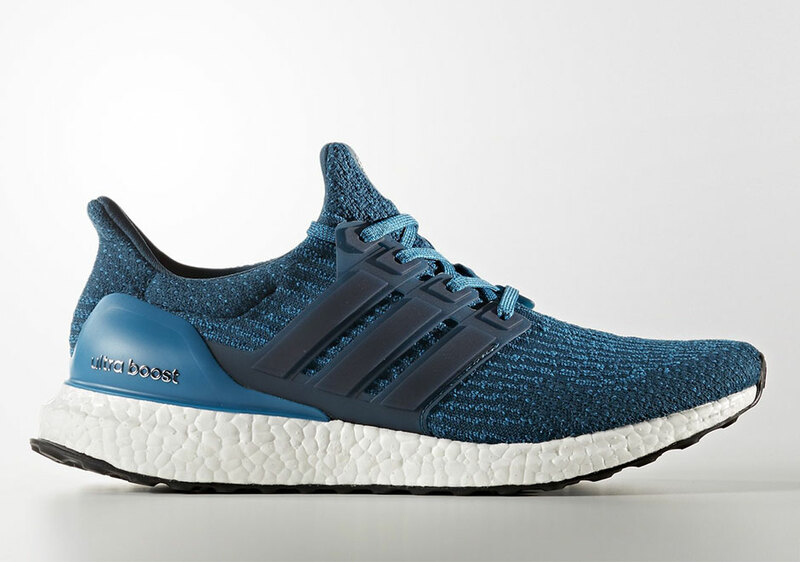 When buying running shoes must take into account many factors, and one key is the damping, perhaps for this reason, the Adidas Energy Boost they are a true revolutionary running shoes, because they incorporate a technology that not only allows a soft cushioning, but it returns more energy with each tread. 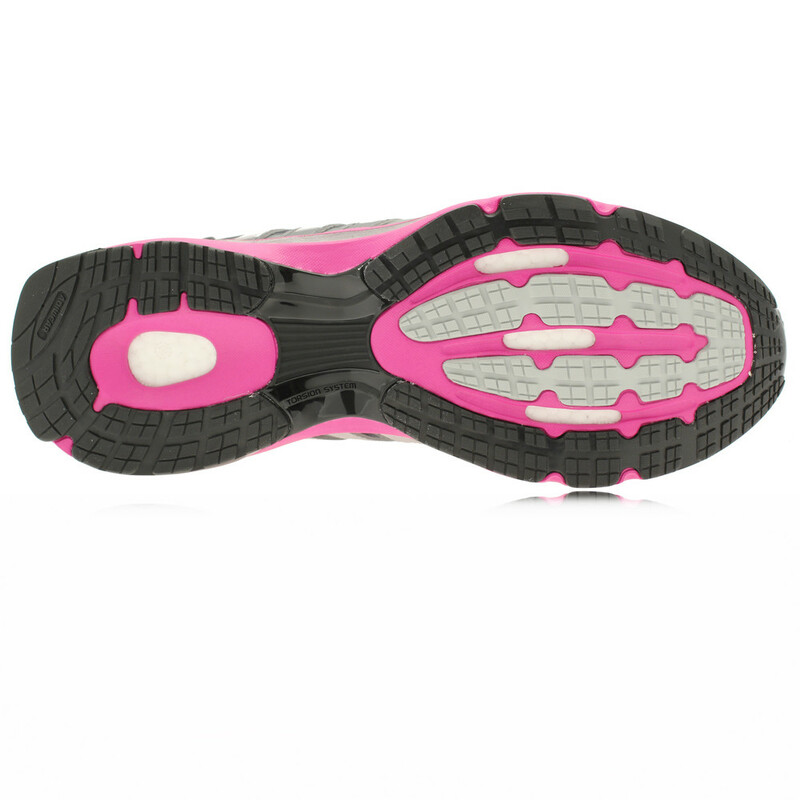 The material used in its sole is a thermoplastic polyurethane foam, developed by Basf always thinking in the damping as necessary at the time of running, but in addition, this foam is made by microgranules that react in shock “exploiting” to be pressed with each tread way. 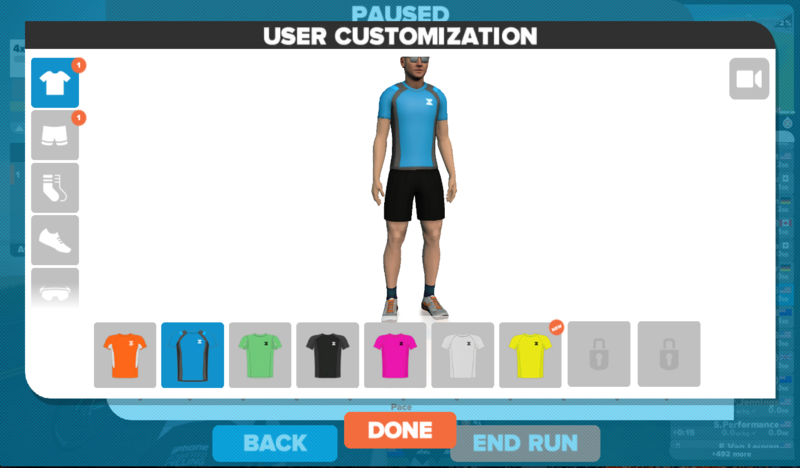 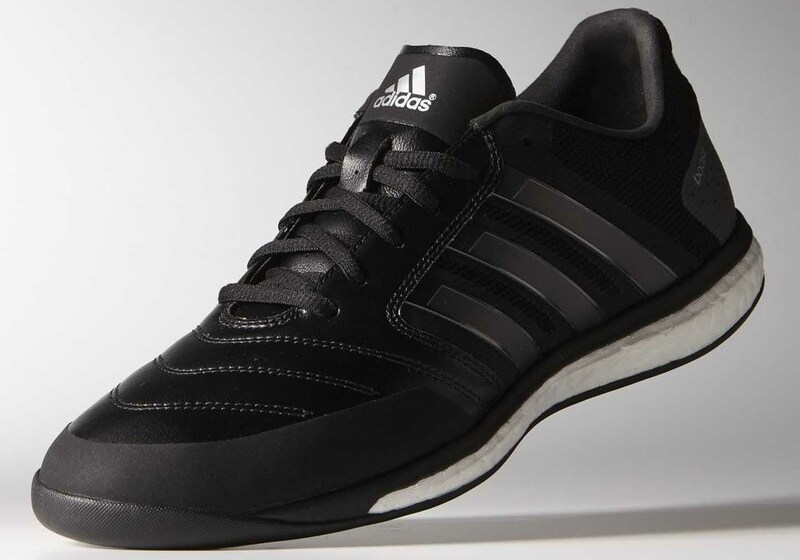 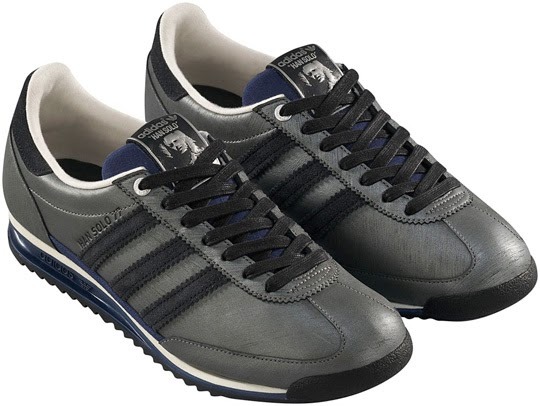 Thus, according to engineers of Adidas, with each step footwear returns much more impulse that other materials, providing extra support when running. 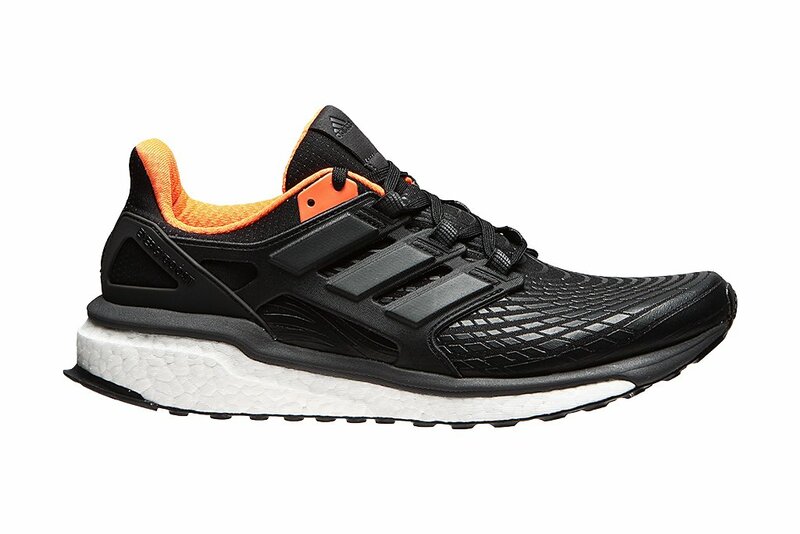 BOOST breakthrough technology will be incorporated into the revolutionary slippers starting this month, and from 27 you can get a pair of the new footwear designed in black and yellow. 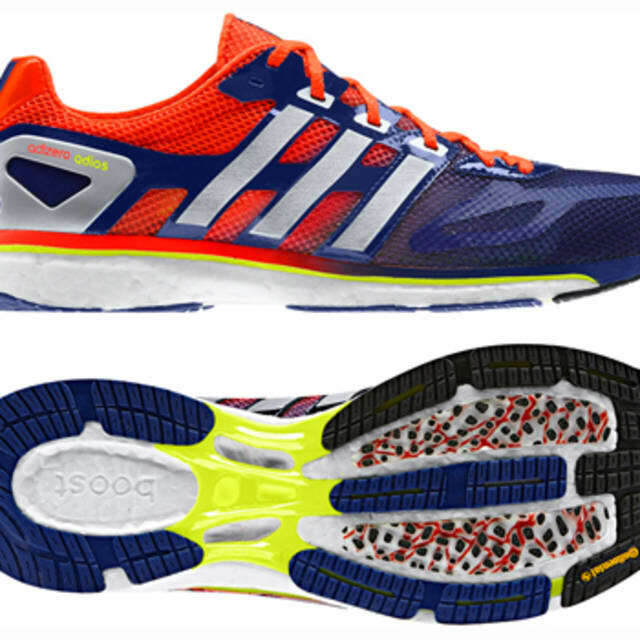 Apparently, according to what they portray their own developers, these shoes will revolutionize the world of running for the better, although it can also be the beginning of a serious debate, then could it be a way of employing technological doping?